KDE e.V. is a registered non-profit organization that represents the KDE Community in legal and financial matters. Read our mission statement. On this site you will find reports about past and ongoing activities and information how you can get involved. KDE e.V. is made up of its members, from which the board of KDE e.V. is elected. KDE e.V. 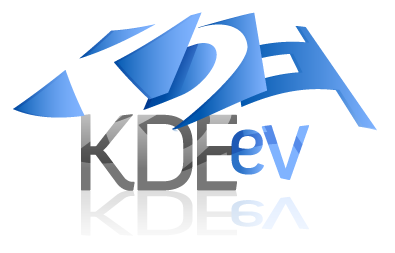 has supporting members who provide the material support to carry out KDE e.V. 's activities. You can find official documents like the articles of association, additional rules and policies or forms for activities as well.